Running Delight | Eat. Go. Learn. Live. As a runner, I’m always looking for new places to explore and get in a good run. While staying in dtla for the week, I was presented with the challenge of finding somewhere to get my run in that was close by. I wasn’t really into a neighborhood run because there are so many people and cars bustling through the city almost all day. Besides that, downtown is not the prettiest of sights. I like to enjoy my surroundings while I run (Except on the track. That’s strictly business). 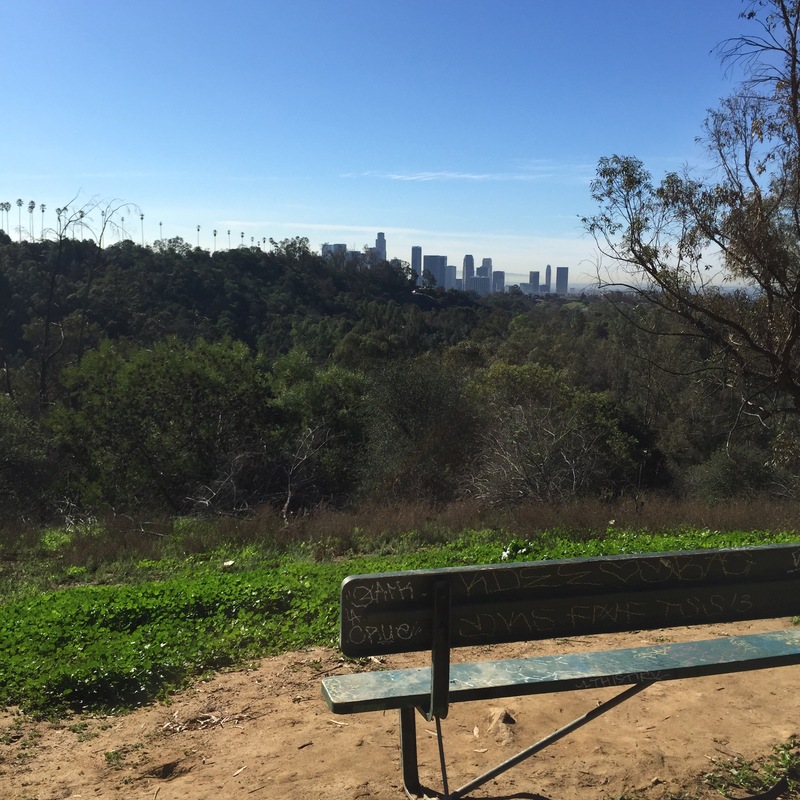 A little brainstorming and yelping led me to Elysian Park. It’s adjacent to Dodger Stadium, and totally close to dtla. I’ve only driven through the park, and only actually stopped there once so I wasn’t too familiar with it. I found the Wildflower trail on Yelp and decided to give it a go. 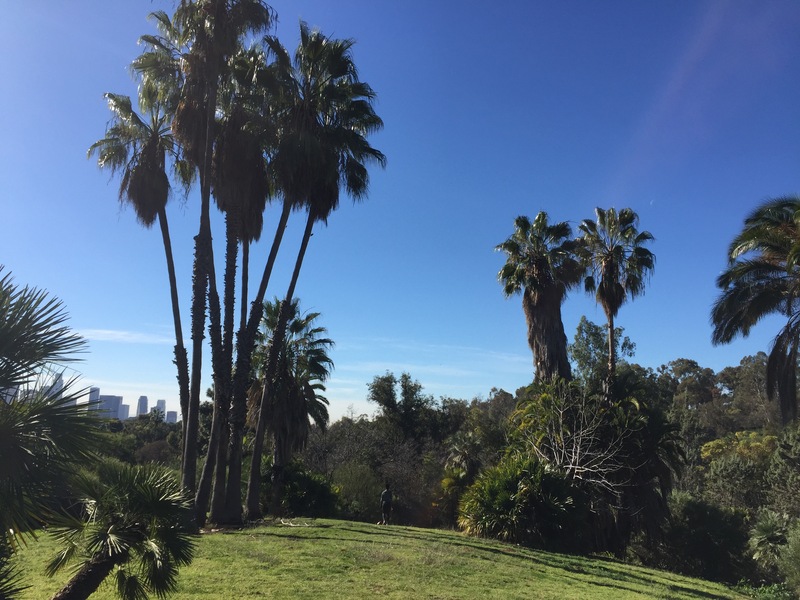 As the name suggests, Elysian Park was such a delight to discover! Viewpoint at the top of the trail. The trail has about a 230 ft incline, and a couple of really nice view spots. When the weather is cooperating as it was that day, it’s quite lovely to just stop and take it all in. I really enjoyed finding a new place to go outdoors and will definitely be back for more! Outdoor exercise is the best! Can’t wait to find more amazing places to go! • It is the second largest park in Los Angeles, covering 600 acres (Griffith Park is the largest at over 4,200 acres).